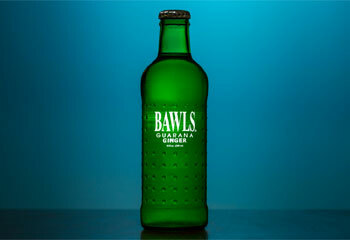 has 16g of sugar (and 90 calories), which is modest for such drinks. 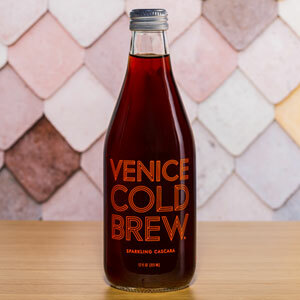 Overall good flavor that might take getting used to for some. 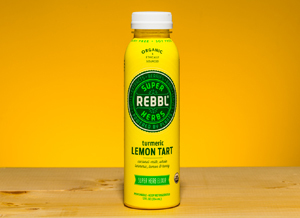 Rebbl Turmeric Lemon Tart features coconut milk, honey, and turmeric. (1800mg) and MCTs (4.7g) and not it's 150 calories. processing. 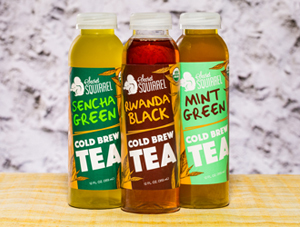 The Mint Green is our favorite but all are good..
between a standard caffeinated soda and a standard energy drink.